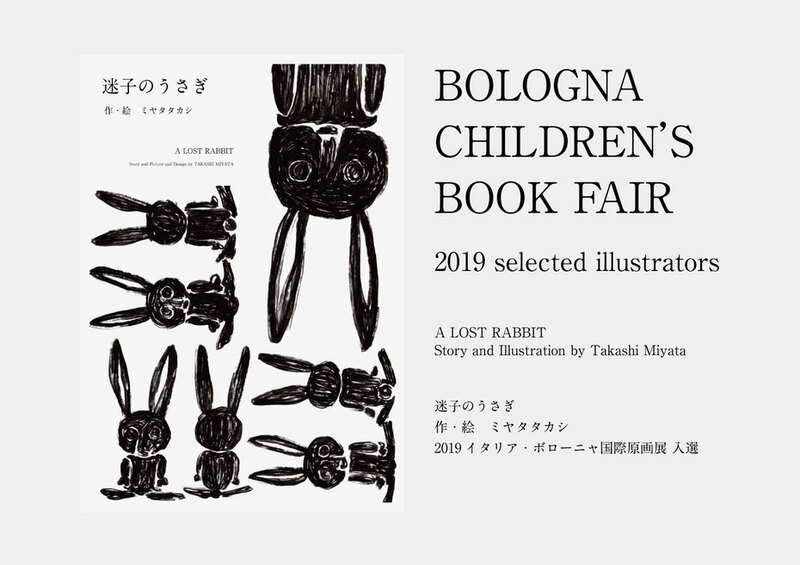 My fifth picture book "A LOST RABBIT" was elected by Bologna children's book fair 2019. 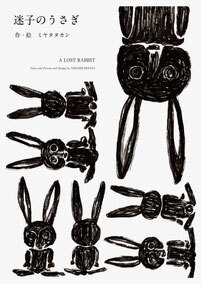 "A LOST RABBIT" illustration was drawn bay black felt tip pen. 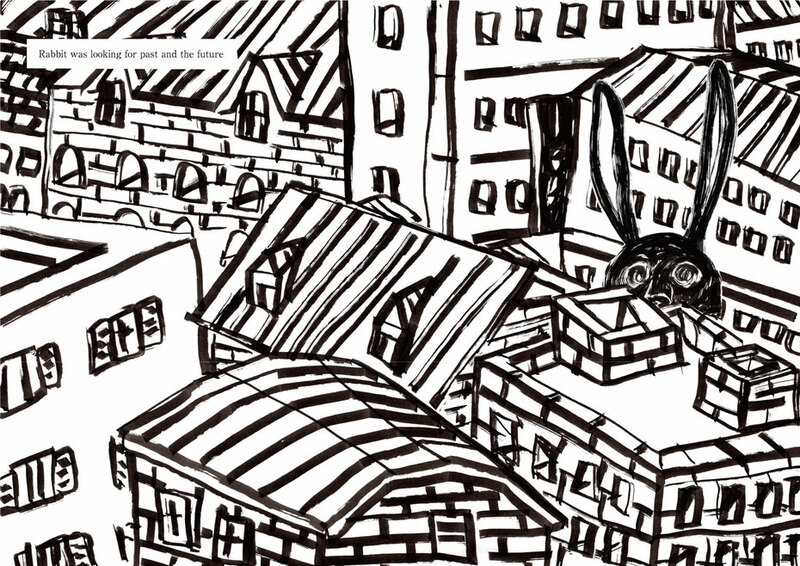 32pages.